The resurrection of the dead is the final work of God in applying Christ’s work on the Cross to our lives and to creation (1 Cor. 15:50-57). When Christ returns, he will raise from the dead the bodies of all believers who have died since the beginning of time (1 Thes. 4:15-18). Jesus will reunite these bodies with their souls (spirits) which have been residing in heaven (Phil. 1:21, Dan. 12:2-3). Also, He will change the bodies of all those believers who are alive, giving them glorified bodies. Therefore, all believers from all time will have perfect resurrection bodies just like their Savior. [Wayne Grudem, Systematic Theology, 828]. So the message of the cemetery is manifold. It reminds us of death and of eternal life. But it speaks to us, also, precisely of our present, everyday life. It encourages us to think of what passes and what abides. It invites us not to lose sight of standards and the goal. It is not what we have that counts but rather what we are for God and for man. 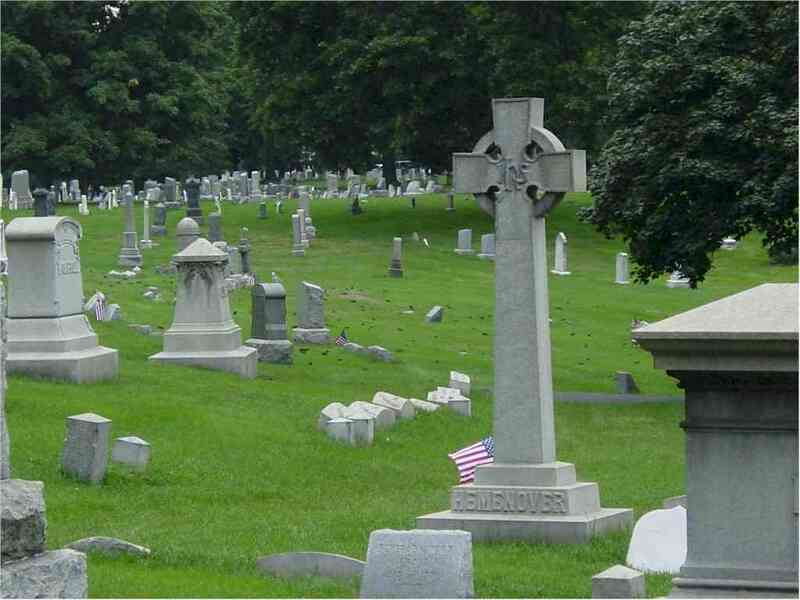 The cemetery invites us to live in such a way that we do not leave the communion of saints. It invites us to seek and to be in life what we can live in death and in eternity. Joseph Cardinal Ratzinger, “All Saints Day: At the Feet of Saint Peter’s Basilica”, Images of Hope: Meditations on Major Feasts (Ignatius Press, 2006). This entry was posted in Eternal Life, Pope Benedict XVI and tagged All Saints Day, Eternal Life, Pope Benedict XVI on November 2, 2009 by GlennDavis.